I was blown away by your knowledge and attention to detail throughout the entire process. My family and I did not want to risk not using your services, especially since so many students from the surrounding area have worked with The Application Authority and had great success. Your services exceeded our expectations, and we are thrilled with the results! It is hard to put into words how helpful The Application Authority was with this process. The applications I submitted reflected who I am, my story, and my specific fit with each university. They were also super unique and stood out from the crowd. Several admissions officers commented on the quality of my applications. Thanks to The Application Authority, I had my choice of several top schools, including Notre Dame, Boston College, and Michigan. 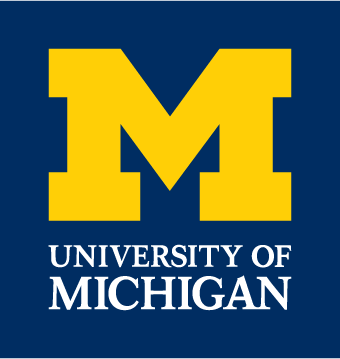 I am so excited to attend Michigan Ross in the fall. maDe my dreams come true! Thank you SO much, you helped make my dreams come true!! With less than stellar test scores, I got into the school of my dreams and I couldn’t have done it without The Application Authority! There is literally NO way I would have represented myself or my fit for Ross even half as well as I was able to when working with you. Your understanding of strategy and attention to detail are second-to-none. Meetings with my coach were stimulating and engaging. She’s extremely enthusiastic and knowledgeable and boosted my confidence throughout the entire process! My application would not have been nearly as strong without The Application Authority’s guidance. 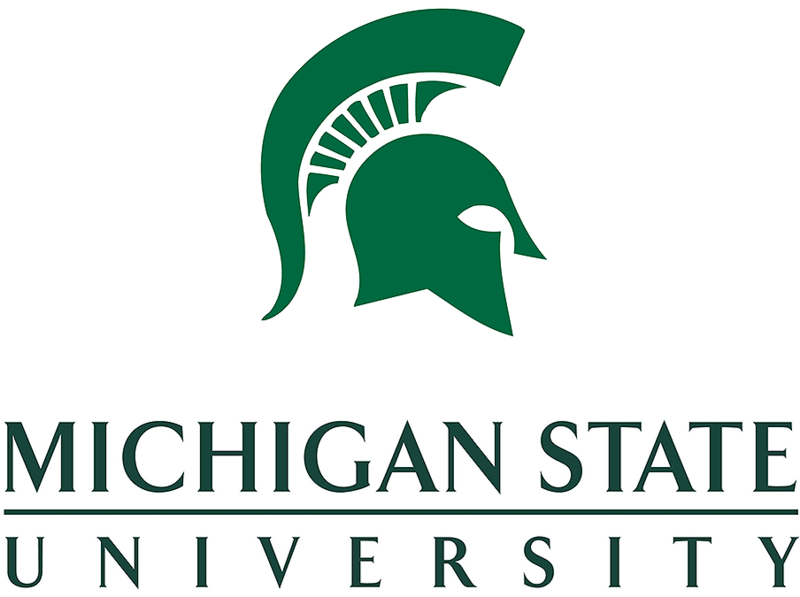 My dream has always been to be a varsity athlete at Michigan State and now my dream has come true! Thank you, thank you. It has been SUCH a pleasure working with you and I felt much more confident about my application. The Application Authority provided invaluable help with my essays. Without her, I’m not sure I would have gotten into my dream school. Thank you very much for all your help through the process. I genuinely think that without your guidance on my essays none of this would have been possible. I was working with another company and was not satisfied with their services. Several friends mentioned having used The Application Authority, so I gave them a call. From the first call, I felt at ease and that I would be in good, knowledgeable hands. I could not get out of my other contract, but my family and I decided it was worth it to leave the other company behind and use The Application Authority; I am SO GLAD I did! The services exceeded my expectations, they helped so much, and I felt special and valued. Thanks to The Application Authority, I got into my dream school! Thank you so much for all of your guidance. You helped me calm down and create a fantastic application. I never would have thought of the ideas you had. My coach helped me craft my story and showcase it in the application materials. She was a HUGE help and was there every step of the way! You helped me immensely. My application would not have been NEARLY as strong without The Application Authority’s help, and I really don’t think I would have gotten into Vanderbilt. I am extremely thankful for all of your help. 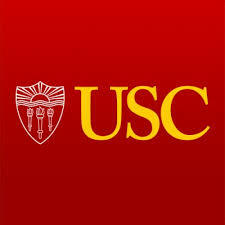 I am really looking forward to attending USC. Thank you so much for working with me and making the process more manageable. Even though I felt I was a strong candidate on my own, working with you really helped me make sure I was showcasing my interests in all the right ways. 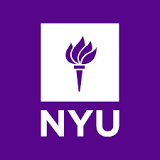 Thanks to The Application Authority, I got into my dream school! I am crying tears of joy as I prepare to attend Vanderbilt. My coach had SO many ideas I never would have thought of on my own. My essays were extremely strong and unique and I know they made the difference for me! Thank you so much for your incredible help. My applications would not have been nearly as strong without you, and I sincerely appreciated your insight and constructive feedback from start to finish. There was so much I didn’t know! 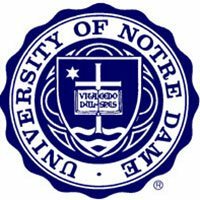 I was thrilled with my applications, and I cannot wait to join the Fighting Irish this fall. 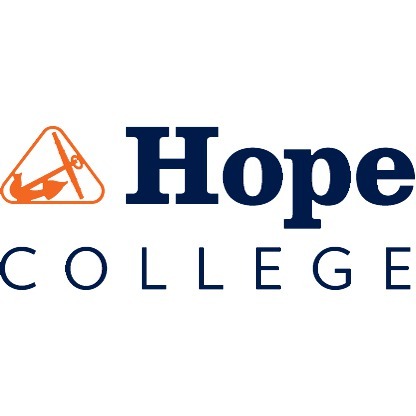 Thank you so much for all of your help with the college application process! 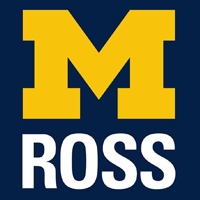 Thanks to your help, I have been given a great opportunity to attend Michigan Ross. Your guidance was truly invaluable. Your team went above and beyond for me. Thank you for all of your information, guidance, and attention to detail. I am so glad I followed all of your advice and got into my DREAM school. Go Blue! “Couldn’t have done this without your help, thanks a million! From the bottom of my heart I would like to thank you so much for everything you’ve done to help me in my college application process. As I hear of the deferrals of my classmates of considerable caliber, I know that what allowed me to get accepted to all my colleges was my essays, and I couldn’t have done it without The Application Authority. Thank you so much! I had average test scores so I knew I could use some extra help. The Application Authority was extremely helpful when it came to writing my essays. She didn’t just provide general tips, but provided tangible guidance and edits to help improve the structure and story!